Showing results by author "Matthew Aaron Perman"
Productivity isn't just about getting more things done. It's about getting the right things done - the things that count, make a difference, and move the world forward. In our current era of massive overload, this is harder than ever before. So how do you get more of the right things done without confusing mere activity for actual productivity? 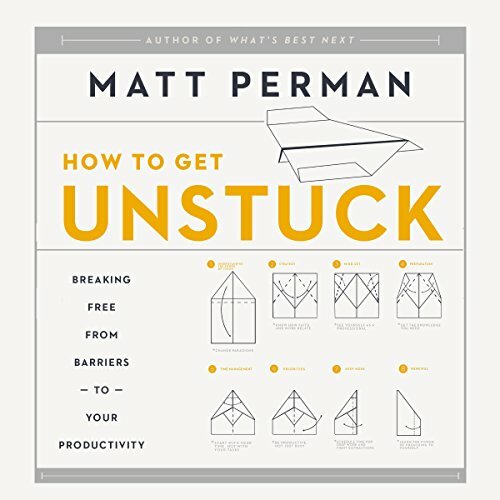 The What's Best Next: Audio Lectures, by author and productivity expert Matt Perman, offers a practical approach for improving productivity in all areas of life.